If your Samsung Galaxy J6 (SM-J600G) after doing the factory reset asking for Google Account or displaying “Verify your account” on the screen. So this Samsung Galaxy J6 FRP (Google Account) lock bypass guide. 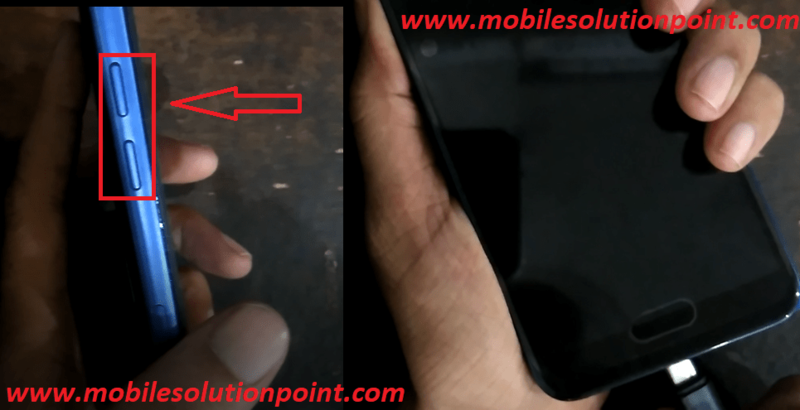 Will be helping you to remove Samsung Galaxy J6 FRP (google account) lock. Now Samsung Galaxy J6 (SM-J600G) has been done updated on new (Sep 2018 security Patch). For Removing FRP (Google Account) Lock. 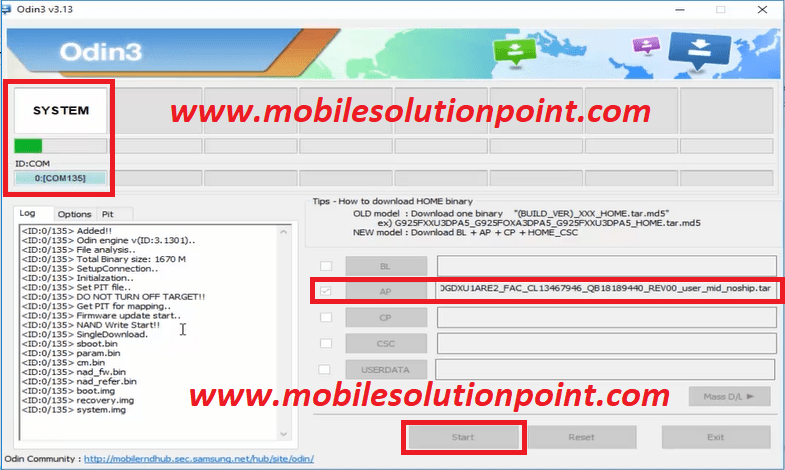 You will need to download Flash File and Tool From the given download link below this post. 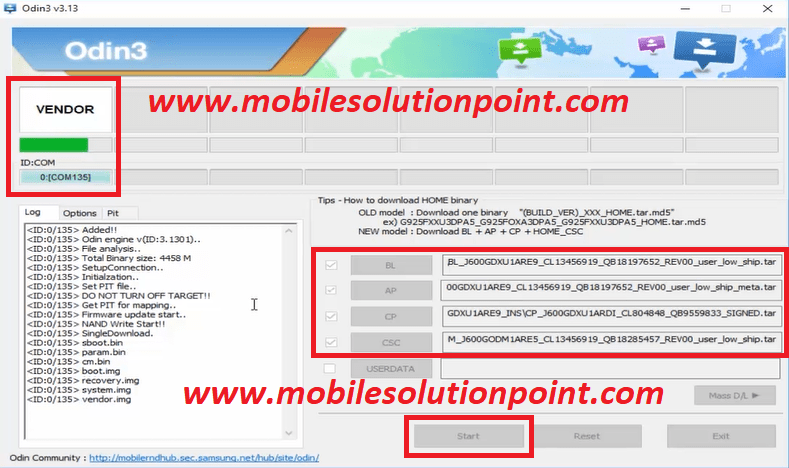 Download Stock Rom File (J600GDXU3ARI7.rar). Now put your Samsung Galaxy J6 (SM-J600G) phone in download mode by pressing Vol+ Key & Vol- Key simultaneously & insert USB cable. See the image below. After opening Odin. Select the combination file (COMBINATION_FAC_FA80_J600GDXU3ARH5_FAC_CL13467946_QB19400640_REV00_user_mid_noship.tar) in “AP” tab which is are in (COMBINATION_FAC_FA80_J600GDXU3ARH5) folder and then click on start. See the image below. After successfully flashed your phone will be automatically restarted. After being phone fully powered on now go to the Settings > System > About emulated device > then click 7 times on Build Number for enabling “Developer Options”. Now come back to the System. Now you will see “Developer Options” then click on it then click on enable “OEM” unlock option. See the image the below. After that, switched off your phone and put your phone into the download mode & connect it to the computer. Then open Odin3_v3.13.1 & select 4 files from the (J600GDXU3ARI7) folder. Then click on the start button. See the image below. For better understanding watch the video tutorial.